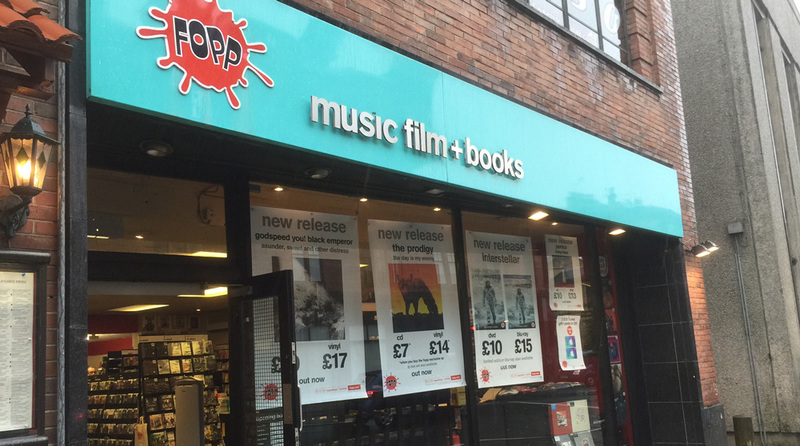 FOPP has confirmed that it will save its Glasgow Byres Road branch. The chain was entangled in the HMV administration, and following the firm's buy-out deal four shops were due to close. Glasgow's landmark Byres Road branch - one of the first to be opened - was slated to be cut, sparking an outcry from loyal customers. Now it seems that people power has saved the day - the Byres Road branch re-opens today (February 9th) and can look to the future. "Following successful negotiations, we can confirm that the iconic Fopp Byers Road store will re-open for business on 9 February." "This is the best outcome for everyone and we are delighted to share the good news with all those who have been so supportive over the past weeks." "There has been a huge amount of goodwill and a tremendous groundswell of support for this store in particular, with many customers and media campaigns calling for it to be re-opened." ""We would like to thank all of the bands and musicians, and especially our amazing customers, whose support cannot be underestimated."